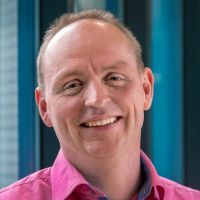 Robert van den Breemen has been working for the Dutch Tax and Customs administration for almost 20 years and is passionate about the use of technology at enterprise scale. Working as an Enterprise IT Architect, Robert’s main responsibility is innovation within the Technology department. With more than 6 year’s experience in Digital Workspace Initiatives he helps to deliver meaningful user experiences and services to users, allowing them to more effective and efficient. The last four years working on innovation capabilities around Analytics and Cognitive Solutions for the modernization of the Tax Systems. Robert has been an IBM Champion for the last 3 years. 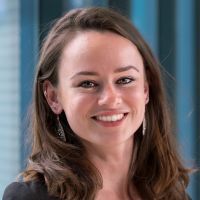 Margo van der Stam is a young professional bringing new concepts and technologies to The Dutch Tax and Customs Administration as a software developer/data scientist, specializing in "Cognitive Solutions". 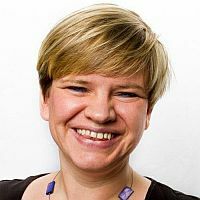 She develops end-to-end business solutions using for example natural language processing techniques and exploring the possibilities for machine learning, using the IBM Watson stack and open source tools. 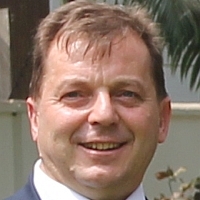 Peter D'Haeyer joined IBM in 2008 through the Cognos acquisition. 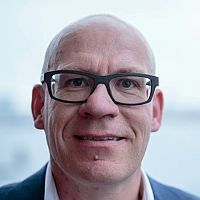 Combining business and technical skills for more than 25 years in the area of Business Analytics, he provides insights to customers how to leverage business intelligence, performance management and predictive solutions in their existing processes and technical environment. As Watson Analytics Evangelist, he introduces business users into breakthrough innovative cognitive ways to recognize patterns in data, get and share insights that lead to accelerated and better decisions. Luis Suarez is a Digital Transformation and Data Analytics adviser at panagenda. 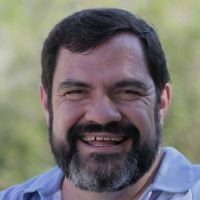 A well seasoned Social / Open Business strategist and 2.0 practitioner with over 21 years of working experience on Knowledge Management, Collaboration, Learning, Online Communities and Social Networking for Business. Currently focusing on helping organizations make the most out of their own change initiatives and digital transformation programs through making sense of their own data analytics visualizations. 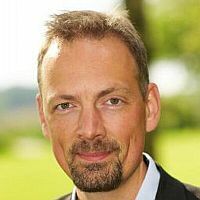 Torben Noer leads the global IBM Business Analytics presales team, helping customers becoming Analytics driven in a Cognitive world.